With Sundeep Kishan and Mehreen as the leads, the upcoming Telugu action drama under Lakshmi Narasimha Entertainments in Chakri Chigurupati production is progressing at a brisk pace. 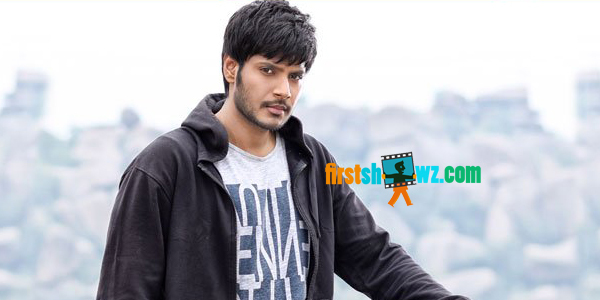 Suseenthiran of ‘Naa Peru Siva’ fame is directing the film. A schedule is currently being shot in Vizag and the latest we hear is Ambu and Arivu, who were action choreographers for Kabali were roped in for this movie as well. The schedule will be carried for 30 days and a huge set has been specially designed for it. Actors Satya, Praveen and Dhanraj are also part of the schedule. D Imman is providing the soundtrack for the movie. More details are awaited.